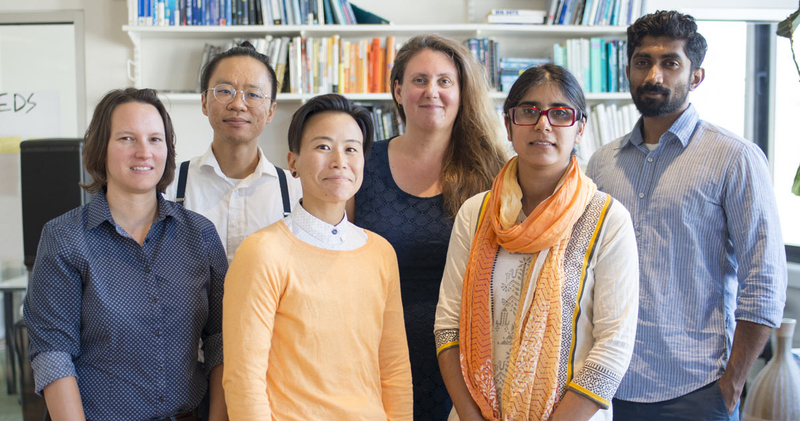 Our annual Fellowship Program has supported Data & Society’s crucial ongoing field-building work at the intersection of data-centric technology and society. 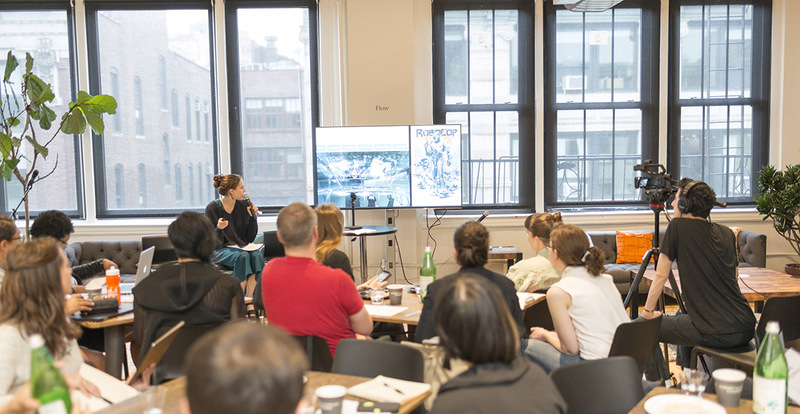 In 2019, we are stepping back to reassess the annual Data & Society fellowship program to allow us the time to engage our community in a redesign process around the structure of the program. We still look forward to hosting 2-3 new faculty fellows starting in September 2019, but will not be posting a broader call for fellowship applications in this cycle. For updates about future opportunities, please subscribe to our newsletter or follow us on social media. Hosting a variety of practitioners and academics–data scientists and engineers, lawyers and librarians, ethnographers and creators, historians and activists–previous classes of Data & Society fellows have connected us more deeply to the field through individual projects, mutual support, contribution to core research projects, and insightful public communications. Past Data & Society fellows have had work appear in the New York Times op-ed, technology, and arts sections; at Internet Freedom Forum, the Museum of Modern Art, W3C, Personal Democracy Forum, RightsCon, and Eyeo Festival; and in viral digital videos about data surveillance and bio-design. Call for fellows is currently closed until 2020. Receive weekly updates from the D&S research community. Data & Society advances public understanding of the social implications of data-centric and automated technologies through research and field-building. As an independent 501c3, our research and programs depend on the generosity of donors like you. With your support, Data & Society will continue our commitment to share research that challenges and re-frames widely-held narratives about the role of technology in society. Our work informs decision-makers in industry, government, media and civil society. As a donor to Data & Society, you are making a contribution towards a future in which evidence and knowledge guide crucial decisions about the power of technology in society.